Living a balanced and healthy life starts with understanding everyday changes to your body's metabolism. 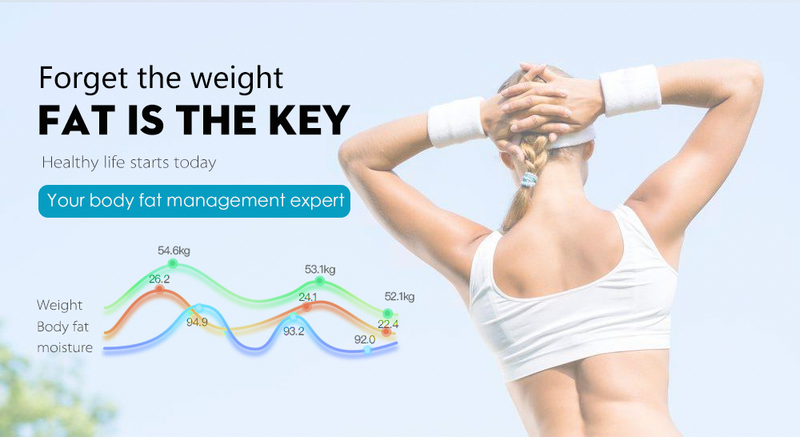 Fit-Scale™ provides complete weight tracking experience tailored to individuals seeking easy, effective weight management. 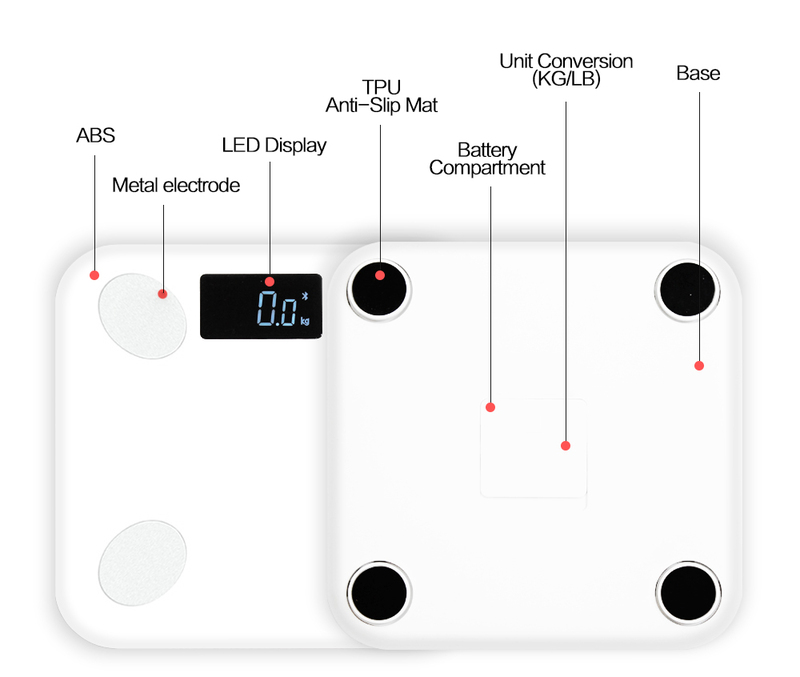 It is designed with sophisticated algorithms, which are based on Bio-electrical Impedance Analysis (BIA) principles to accurately measure your body’s state. 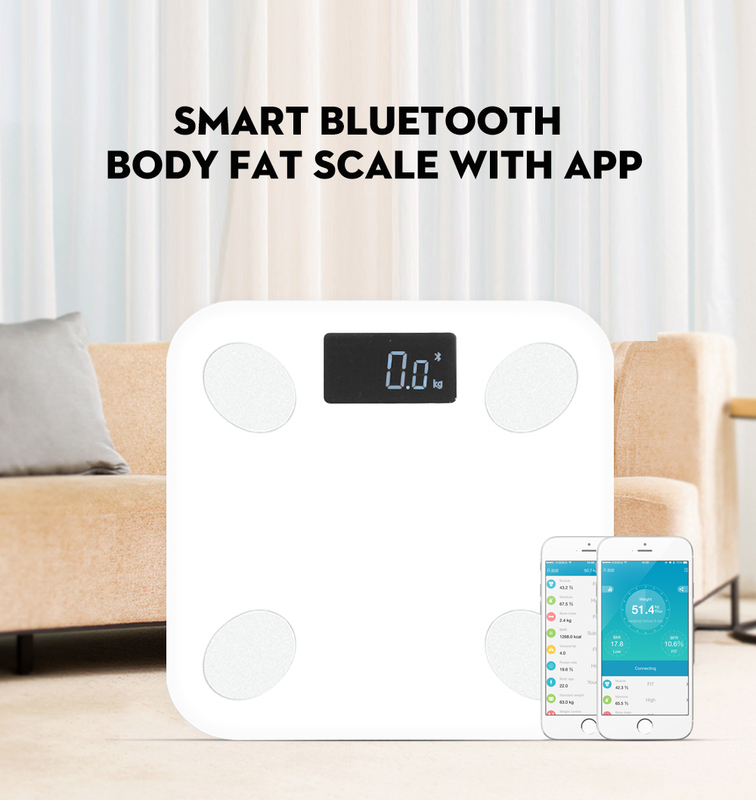 With Fit-Scale™ you can keep a record of your family’s body composition from BMI, Heart rate to bone content and visceral fat, simply through the app on your smartphone. 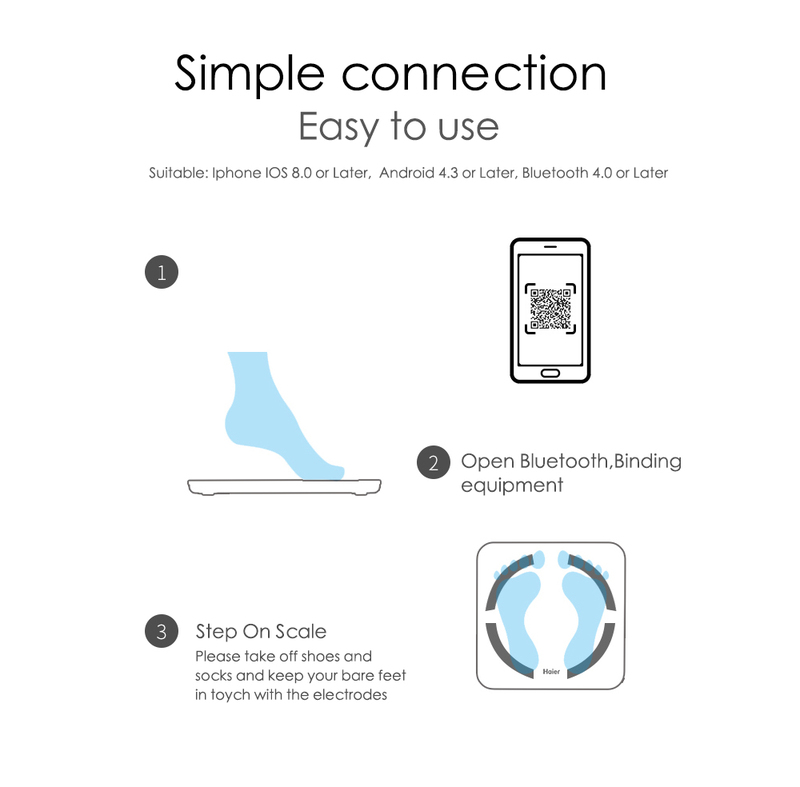 It automatically transfers the data to the app via Bluetooth. 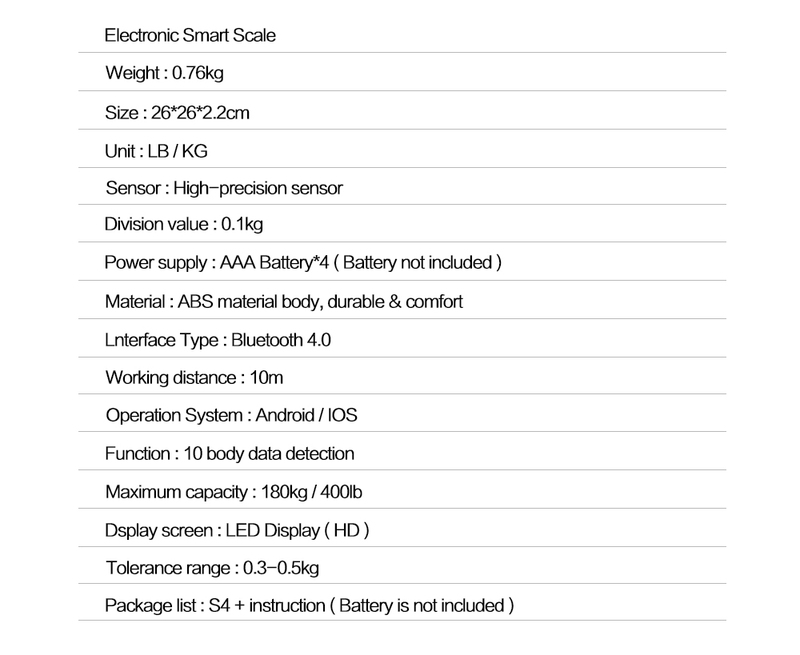 17 essential health measurements: Fit-Scale™ will leave you surprised with its accurate analysis. From BMI to the protein rate in your body, it can analyse almost every tiniest detail that is involved in measuring your health. 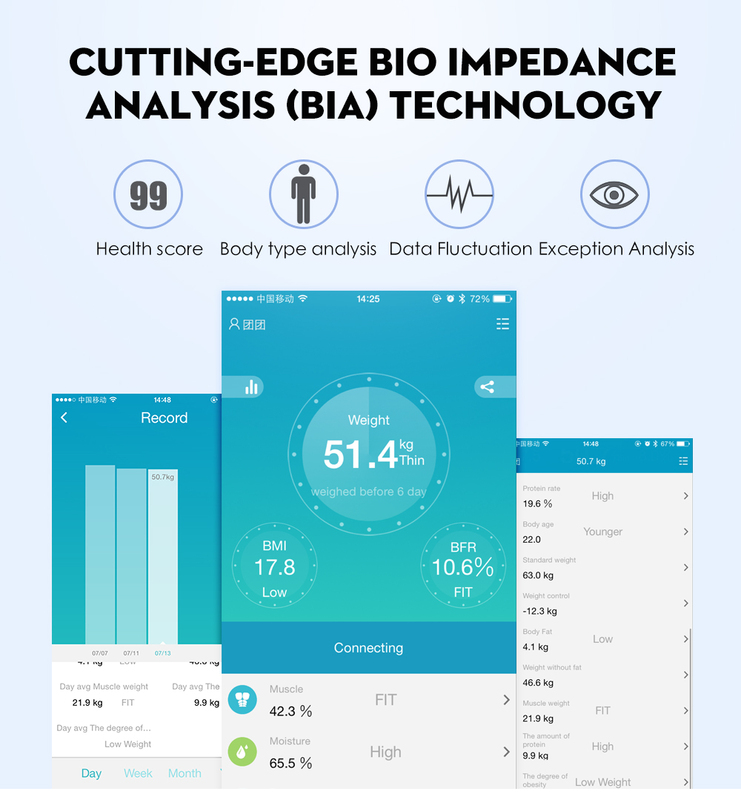 Bio Impedance Analysis (BIA) Technology: Achieve your body goals with Fit-Scale™. 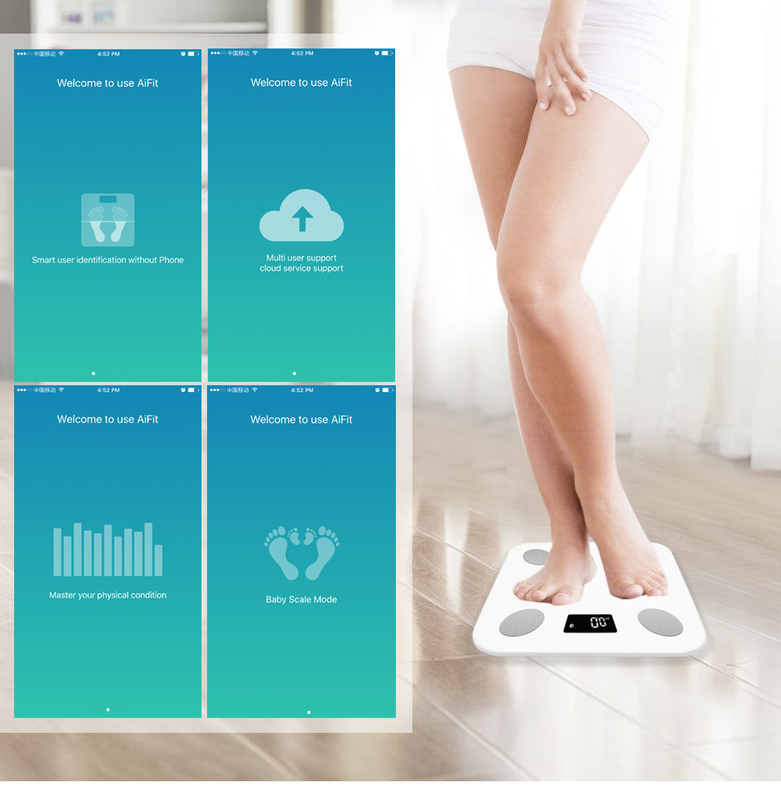 The BIA technology enables the scale to read health scores, data fluctuations, and perform body type analysis, and exception analysis. 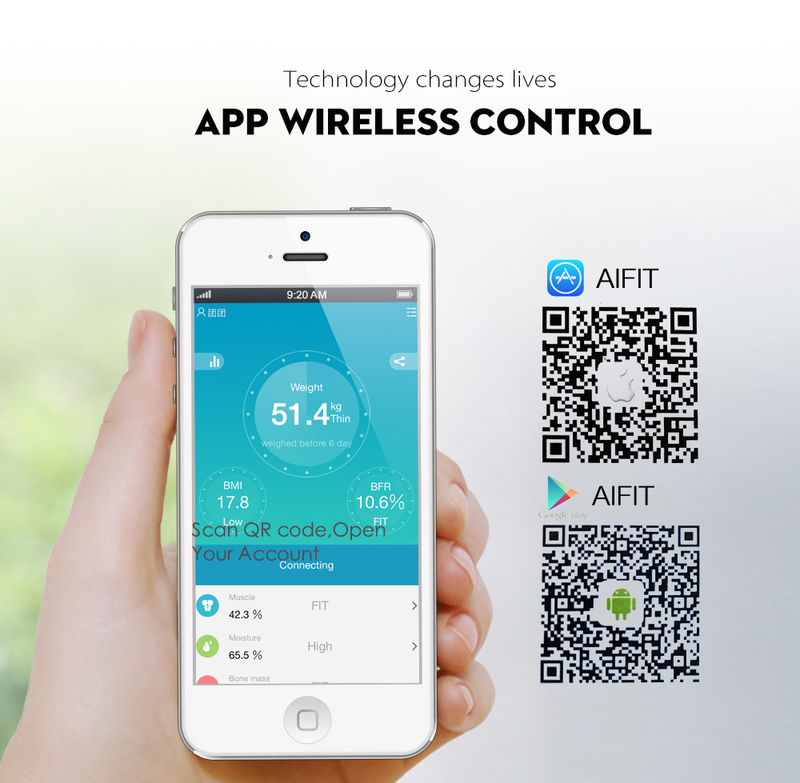 APP Wireless Control: Now share or upload your weight results online just with a click. 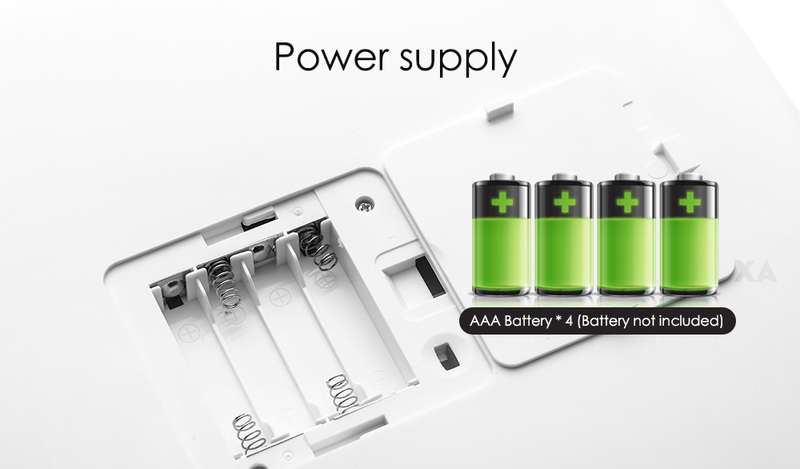 Simply open the app and scan the QR code to open your account and get going. What could be a better way to monitor and share your transformation journey with loved ones. 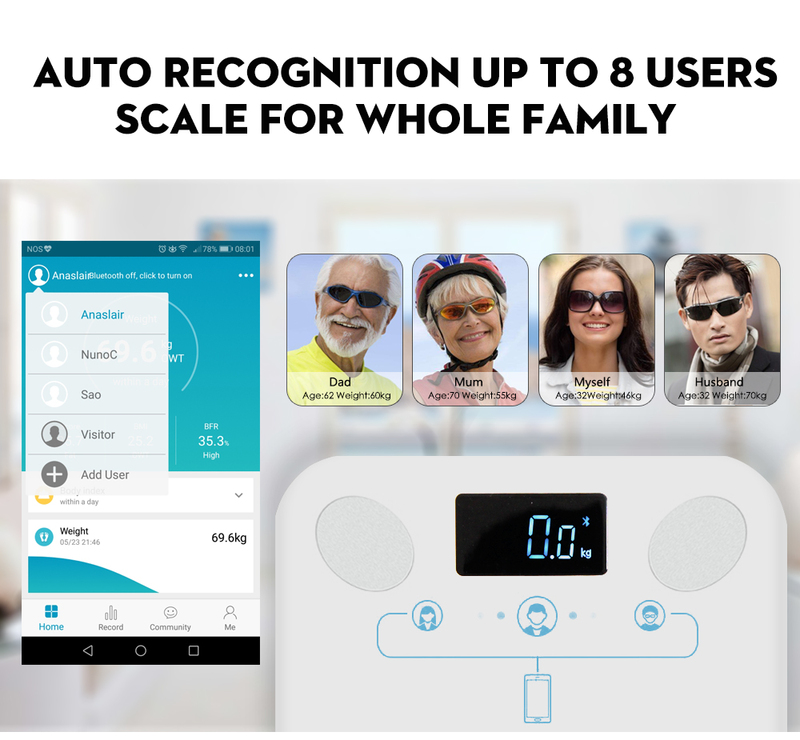 Multiple Accounts and auto Recognition: Fit-Scale™ is your family’s personal health assistant and comes with auto-recognition for up to 8 people.Fit-Scale™ keeps the data of every account and automatically recognizes the person on the scale. 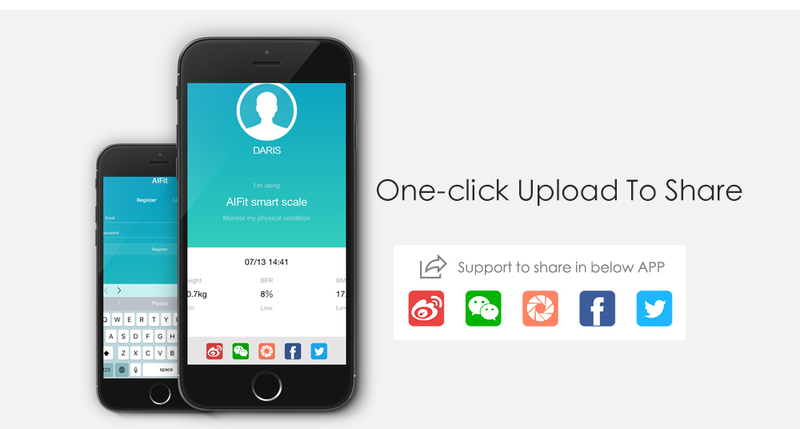 Now share the data with your family, friends or doctor anytime, anywhere. 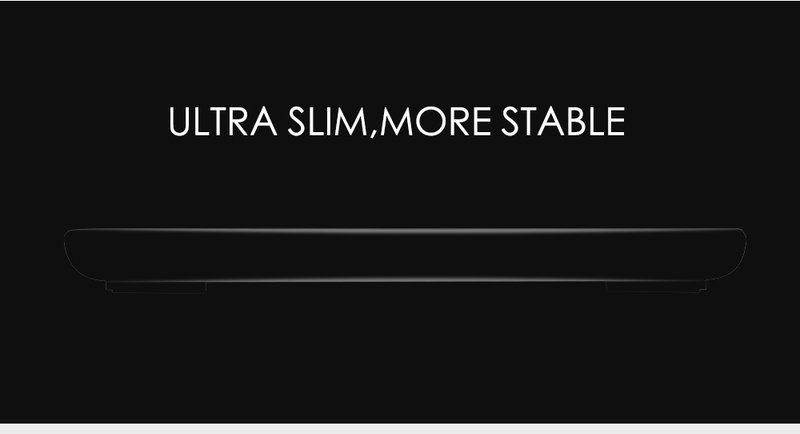 Sleek design and LED display: Fit-Scale™ can easily fit in your bathroom without taking up much space. 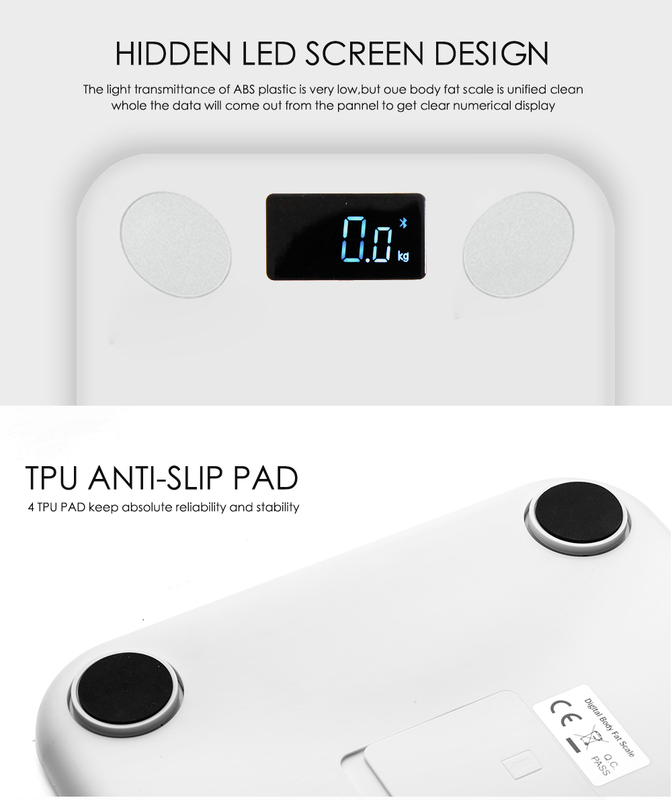 The sleek yet durable design comes with 4 TPU anti-slip pads to maintain stability every time you weigh. 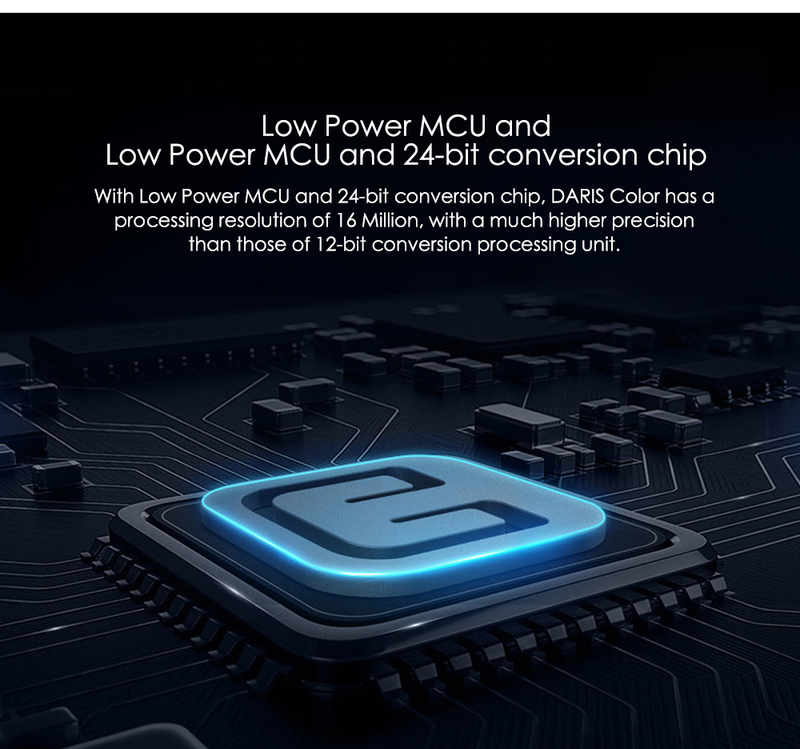 The intelligent design highlights LED Display with large and bright reading numbers.